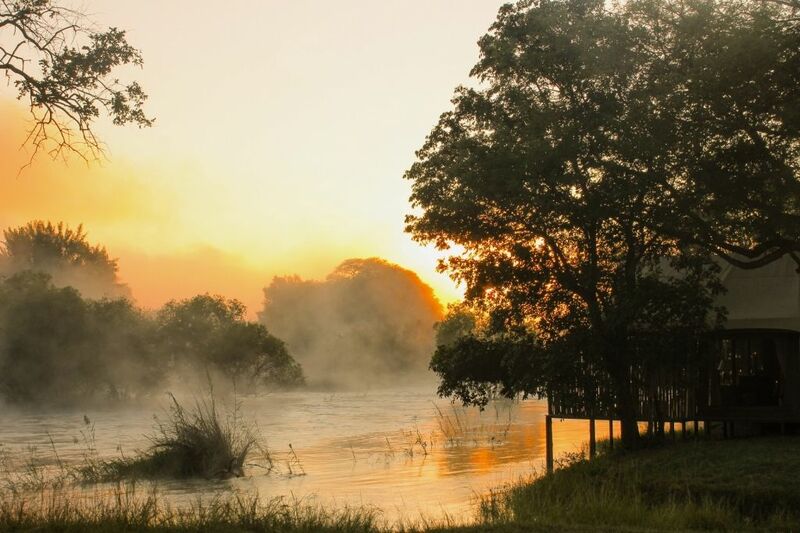 Explore Hwange National Park, Zambezi National Park and Victoria Falls with this great Stay 3 Pay 2 special from Imvelo Safari Lodges! Stay 3 nights at one of Imvelos luxurious camps and lodges and pay only for 2 nights. and from 01 November to 31 December 2018 & 2019. Game activities including walks, drives, hide sits, all day excursions and night drives. Visit to local village and tour of the village school. Game activities including walks, drives, all day excursions and night drives. Game activities including walks, drives, all day excursions and night drives. Visit to local village and tour of the village school. 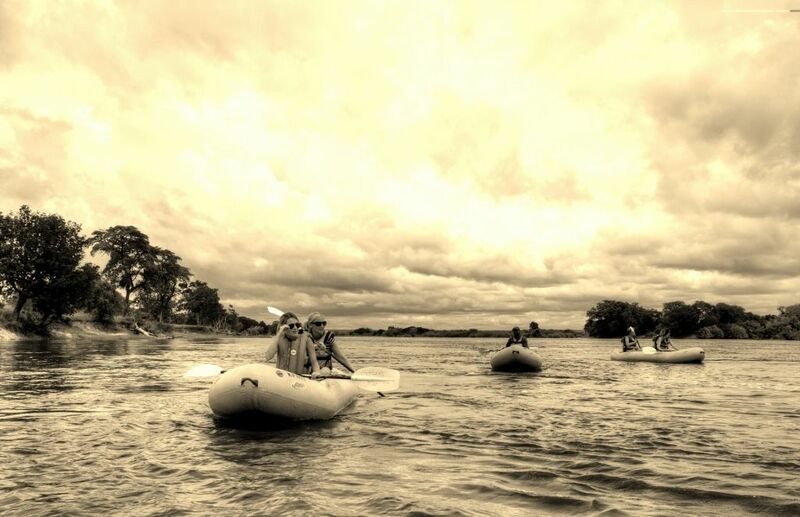 Game activities by vehicle, boat or on foot, canoeing and sundowner drifts. 2 activities per night included. Activities to choose from: Guided tour of Victoria Falls, sundowner cruise, guided tour of the craft village, visit to the local village, school tour, evening traditional dancing show, gorge-edge walk with snacks, black eagle viewing with sundowners and snacks. Camelthorn Lodge, Zambezi Sands and Nehimba Lodge: US$1190 per person sharing. Bomani Tented Lodge: US$838 per person sharing. Gorges and Little Gorges Tented Lodge: US$736 per person sharing. Jozibanini Camp: US$620 per person sharing. Camelthorn Lodge: US$1220 per person sharing. Zambezi Sands and Nehimba Lodge: US$1190 per person sharing. Bomani Tented Lodge: US$880 per person sharing. 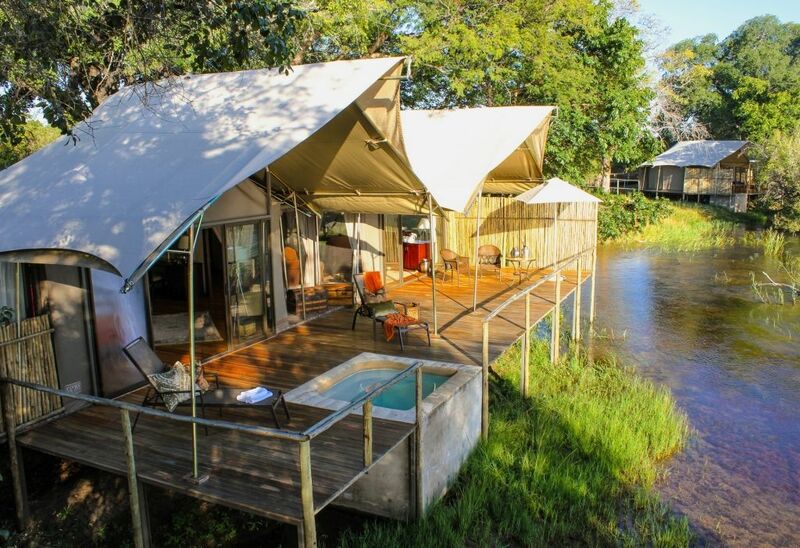 Gorges and Little Gorges Tented Lodge, and Jozibanini Camp: US$760 per person sharing.